We value the blessing of music, which opens us to the Divine Presence. 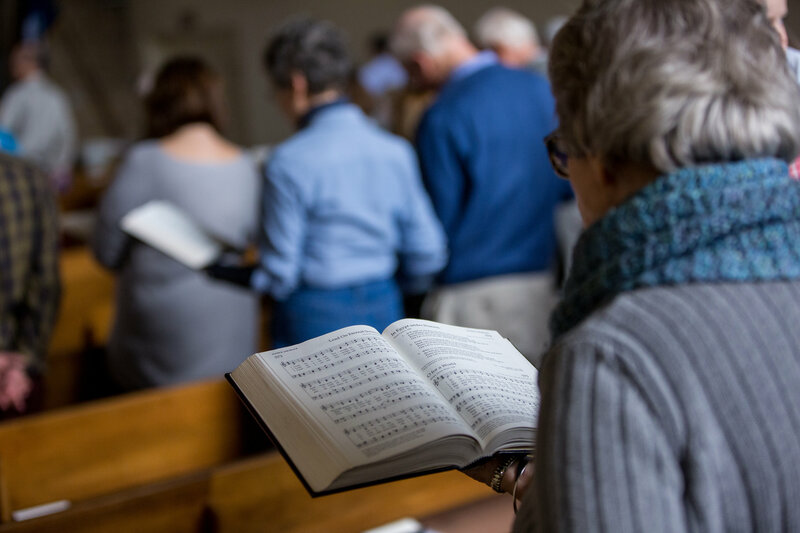 MUSIC is central to the worship and spiritual life of Edwards Church. Music draws us in. It focuses our spirits, inviting us to be in communion with God and in fellowship with one another. Music lifts us up. It illuminates liturgy and scripture, informing us and leading us to a fuller understanding of God’s word. Music sends us forth. It fills our hearts with joy, inspiring us to spread the good news and do God’s work in the world. OUR MUSIC is a diverse and engaging mixture of styles. Renaissance to modern. Anthems to oratorios. Folksongs to spirituals. Broadway to rock. Local and living composers to classical masters. 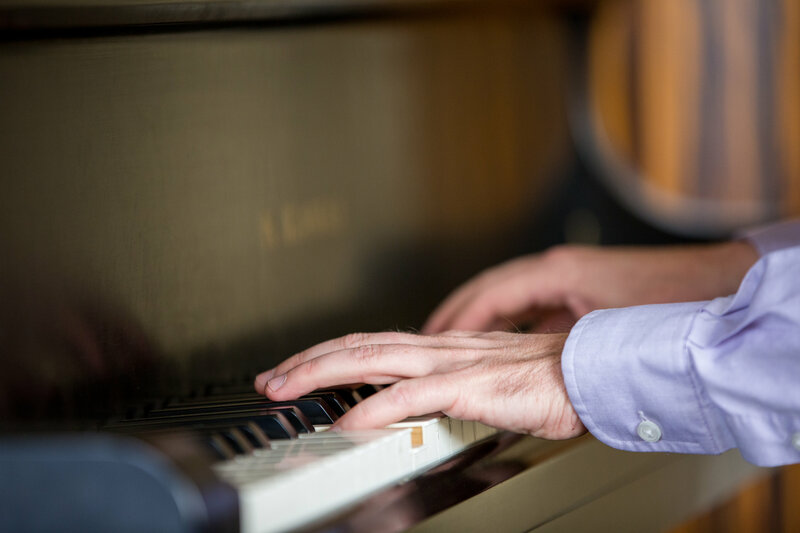 OUR TRADITION of musical excellence is upheld by our dedicated Minister of Music, versatile choir, majestic pipe organ, and talented vocalists and instrumentalists. 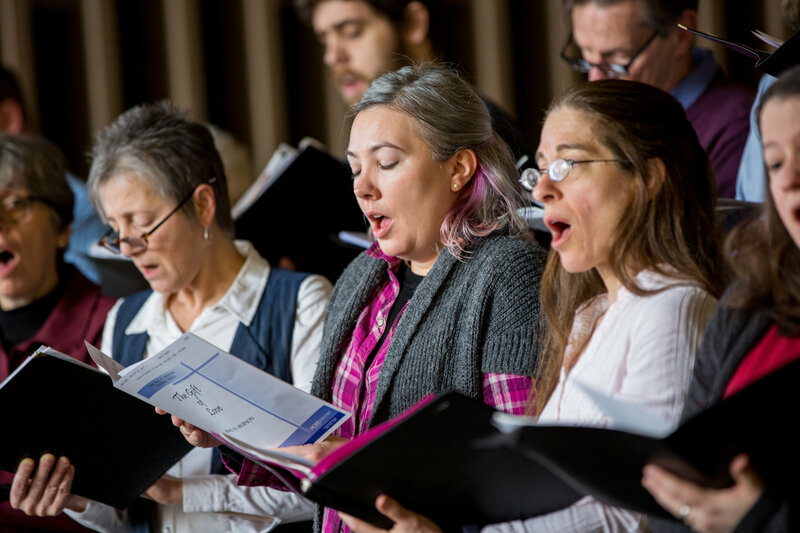 OUR HYMNODY encompasses both the traditional Pilgrim Hymnal and the progressive New Century Hymnal, drawing from our Congregational and United Church of Christ heritage. OUR SANCTUARY is a beautiful sacred space, perfectly suited for music, worship, concerts, and community events. OUR MINISTRY is a blessing from God, and our gift to God and the community. Come experience the rich and vital music ministry of Edwards Church.